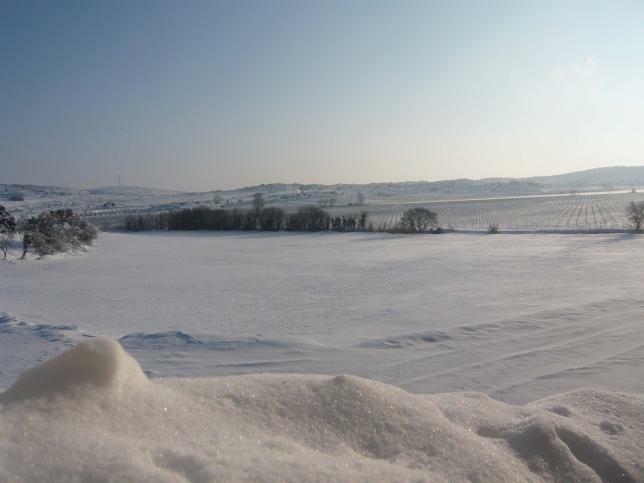 Due to its exceptional geographical location and unique wine-growing site and history, Domaine d’Aussières is one of those wild, natural places that gives an impression of great force and beauty. 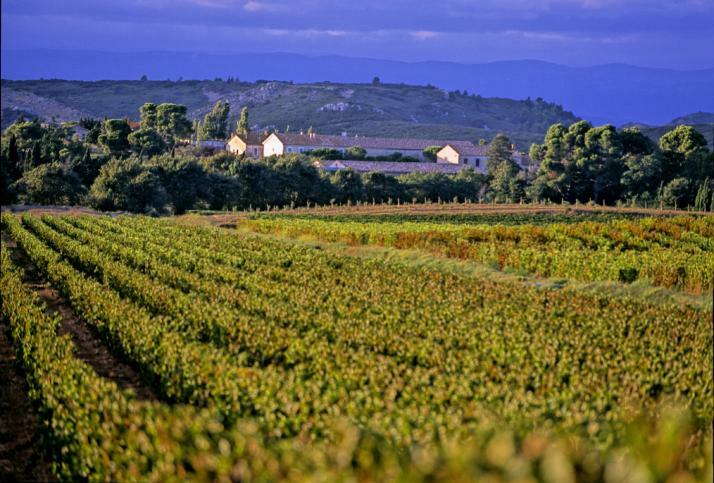 These words of Baron Eric explain why he fell in love with the estate and Domaines Barons de Rothschild (Lafite) has taken on the challenge to revitalize one of the oldest and most beautiful wine-making estates in the Narbonne area. Acquired by Domaines Barons de Rothschild (Lafite) in 1999, the 1,359 acre estate has undergone a vast rehabilitation program. 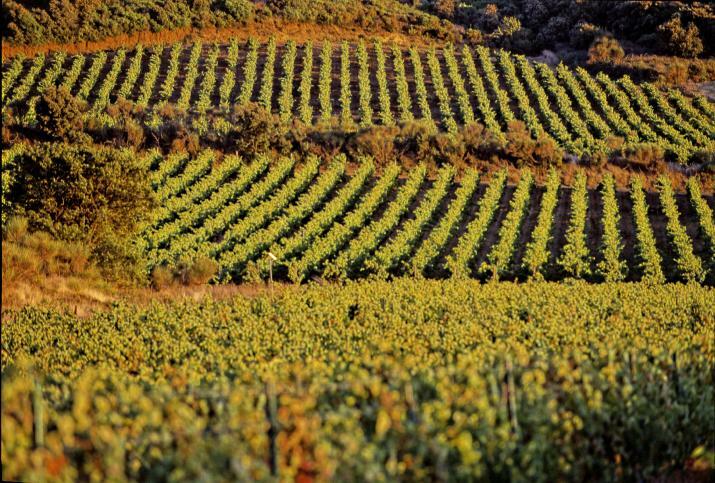 413 acres of vines have been replanted with carefully selected traditional Languedoc grape varieties: Syrah, Grenache, Mourvèdre and Carignan, complimented with Cabernet, Merlot and Chardonnay. 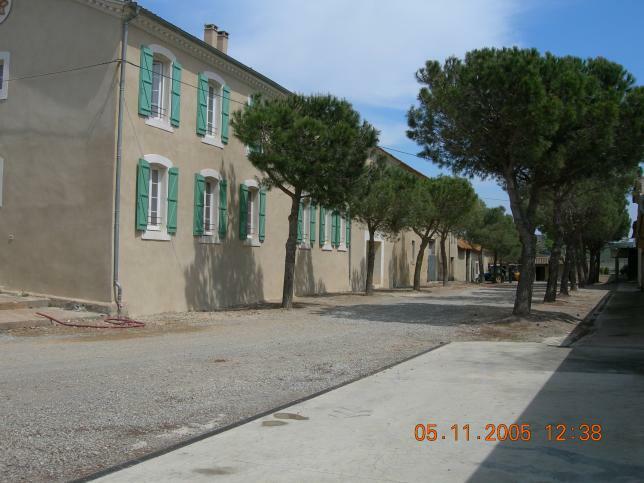 The building was restored at the same time and a new winery installed in the old cellars, at the heart of the vineyard. 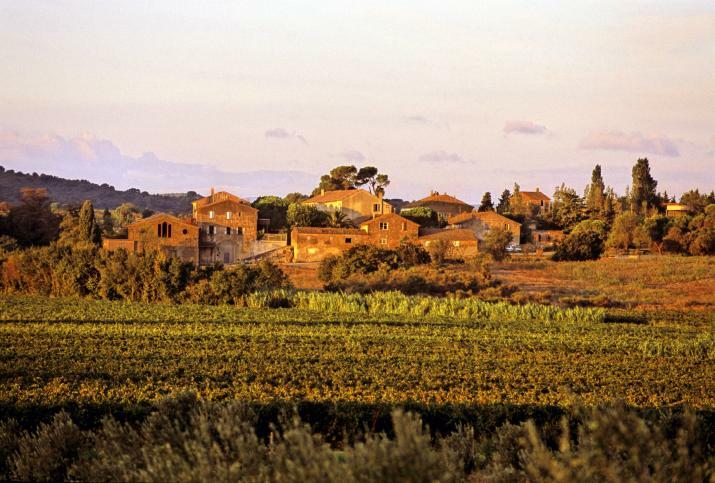 The 390 acre vineyard is situated close to Narbonne, in the Corbières Appellation at the foothills of the Fontfroide highlands. The soils are very varied – quite shallow and stony on the higher slopes, contain sand and sandstone at the base of the hills and become deeper and sandier on the plains. In some of the plots, outcrops of pink sandstone make it difficult to work with machines. 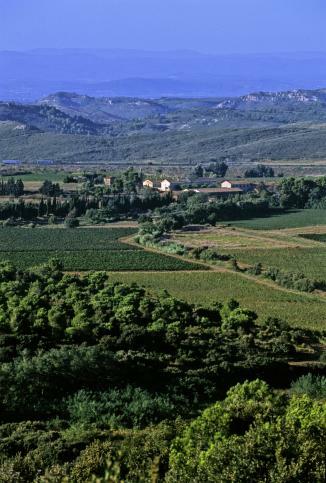 Two thirds of the vineyard are in the Corbières AOC appellation (grape varieties: Syrah, Mourvèdre, Grenache, Carignan, Cinsault) and one third are classified as Vin de Pays d’Oc (grape varieties: Chardonnay, Merlot, Cabernet Sauvignon, Cabernet Franc, Petit Verdot). 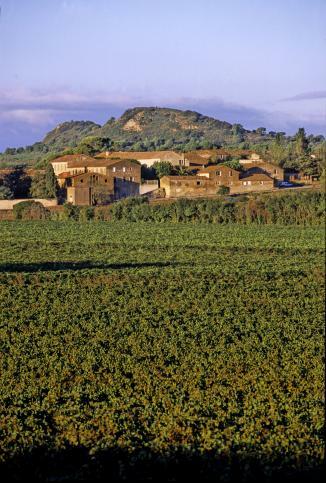 The vineyards are planted in typical Corbières style, with 4,400 trellised vine plants per hectare. 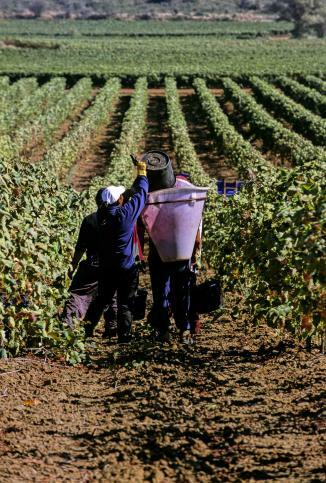 As the vineyard is very young, yields are deliberately kept low (about 86 acres) to promote good root development and plant structure, while ensuring a high quality crop. In 1992 he began his career as an Oenologist for a wine merchant in Bordeaux and in 1994 joined Domaines Barons de Rothschild (Lafite) as Deputy Technical Manager for the DBR estates in the Bordeaux area for 10 years, in charge of quality development, selection of “terroirs” and the implementation of the most efficient cultivation practices in the vineyards. In terms of oenology, in charge of optimizing the wine-making process, improving ageing techniques and modernizing the facilities at Château Lafite Rothschild, Château Duhart-Milon and Château Rieussec. 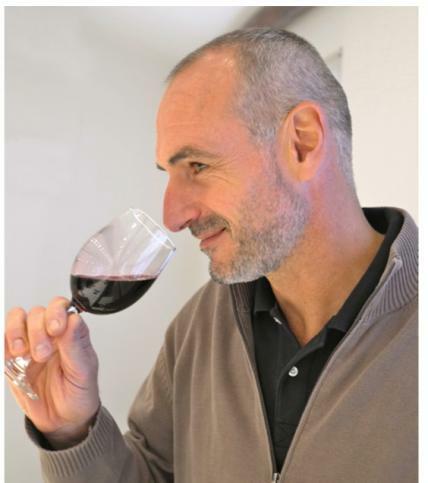 In January of 2016, Eric assumed the role of Technical Director of Domaines Barons de Rothschild (Lafite) Bordeaux Châteaux and as such will oversee Château Lafite Rothschild, Château Duhart-Milon, Château L’Evangile and Château Rieussec.